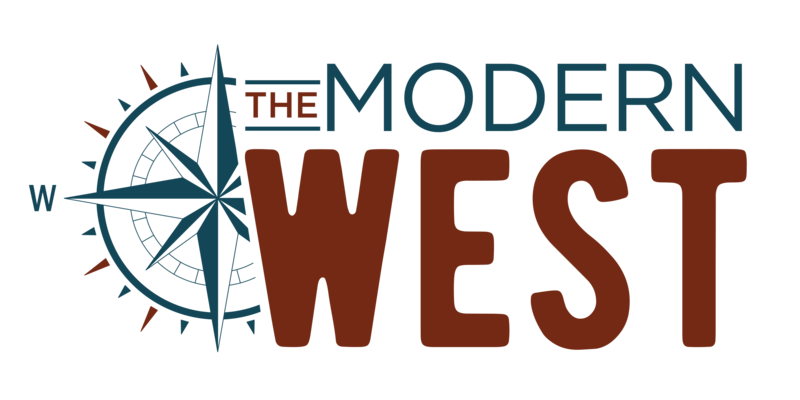 The Modern West 31: Cleaning Up Coal, Folly Or The Future? Coal is cheap, abundant…and dirty. 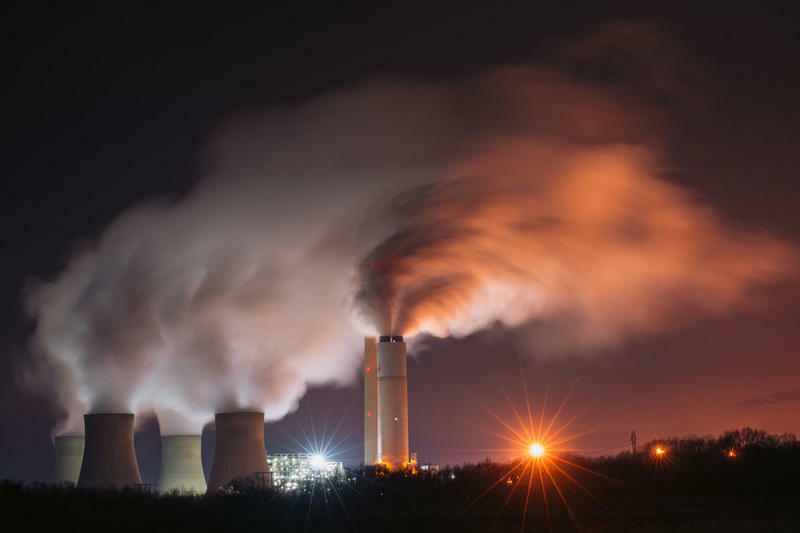 In a greening energy economy, is clean coal the answer?